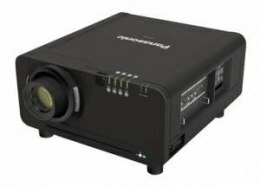 JVC's multiple award-winning projector has been upgraded! 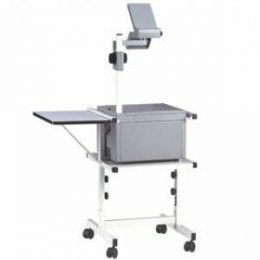 The DLA-RS1X incorporates JVC's renowned D-ILA (Direct Drive Image Light Amplifier) chip technology in a 3 panel design, eliminating the color separation and "rainbow" effects found in competing technologies. 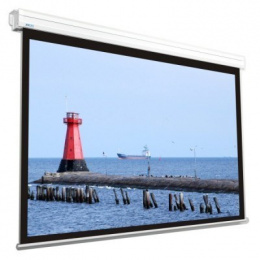 Each of the three D-ILA chips has a native resolution of 1920 x 1080 allowing the projector to fully display a full HD 1080p signal without scaling. 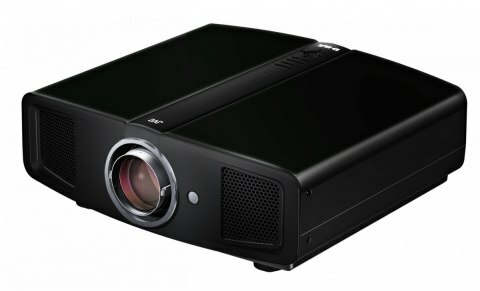 JVC's new optical design provides a native contrast ratio of more than 15,000 to 1, a first in home cinema projectors. The DLA-RS1X can be used in a variety of room environments due to its adjustable 80% vertical and 34% horizontal shift lens. The manual zoom lens has a range of 1.4:1 ∼ 2.8:1, making it suitable for screens up to 200 inches wide in a typical home theater. 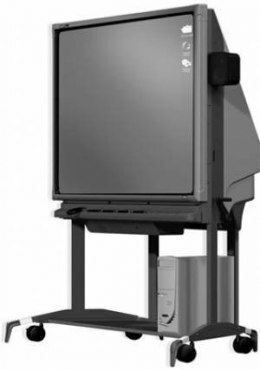 The projector is finished in a sleek black cabinet with a non-reflective front panel to eliminate light reflections onto the projection screen. The unit can be externally operated by popular home theater automation contollers via its RS-232 port.